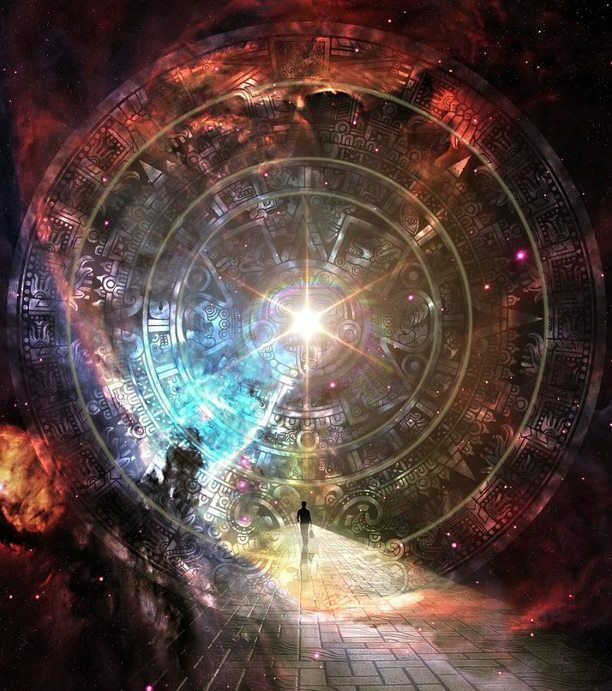 At this moment, the accelerated timeline is anchored into your world and this allows each of you access to it. With the approaching equinox, you each have the opportunity to leave behind the old and walk into the new. It is for this reason that so many of you have been experiencing deep releasing of the physical and emotional. It is coming forth for you to see it, feel it and choose to leave it in the past. While this may feel overwhelming and you may be at a loss on how to let go and move beyond what was, the answer is quite simple. When you are feeling burdened by your fears, your past, or your patterns, sit and ask your heart chakra to open to its fullest. Ask that you receive all the love that source has to offer and that this love help you to release all that is not stable within you. Allow this love to fill you completely and in doing so, show you the way. For there is only one way to the New Earth, only one path to Ascension and that is being and resonating with the same frequency of love that Source gives you. As you do this more and more, you will find that all else is trivial, all else is divisive, that the only truth is within this great feeling of unconditional love. This is not to say that there is only one path to feeling this source energy, for there are many and judgement of another’s path will only lead you away from your own.